FEMINA HEALTH is a medical practice run by doctors trained in women’s medicine supported by qualified and experienced Doctors, Psychologists, Psychiatrists, Dieticians, Physiotherapists and Podiatrists to provide for the complete assessment of every woman. The patient’s current medical, physical and psychological status are assessed. Once her needs are prioritised, a Health Plan is provided where all her specific requirements are identified and met over time. 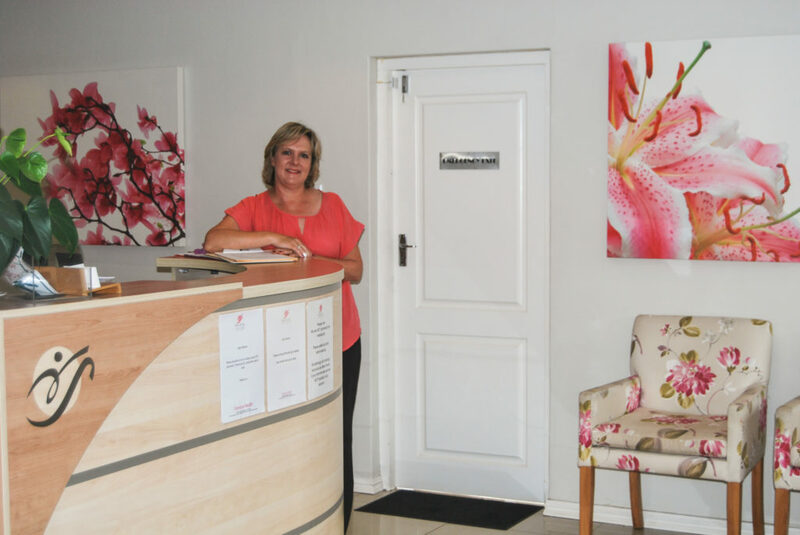 FEMINA HEALTH will also provide general medical services to their patients and their families as any family practice does. It does however offer medical services which are specific to the care of women. This allows for the BALANCED assessment of every woman in terms of her MEDICAL, PHYSICAL, and EMOTIONAL state. This is a revolutionary way of looking at medical assessment. Western medicine normally only considers the PHYSICAL. We believe that HEALTH is far more about the BALANCE between the PHYSICAL, MEDICAL and EMOTIONAL STATE than the mere attainment of a disease free state. It is the balance between these three elements that allows us to be truly healthy. In order to be able to best treat our patients at FEMINA HEALTH a complete balanced assessment needs to be made in order to reach an action plan that will lead to meaningful change in her life.